Martin GEORGI Oye Black Label 03 vinyl at Juno Records. 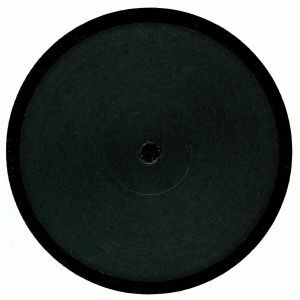 According to the Oye crew, this 12" came about when Delfonic managed to track down the 'mystery artist' behind a 2013 release full of "moody tracks without breaks in between". The man of mystery turns out to be Martin Georgi, who produced the tracks way back in 2008. This edition presents two of the highlights of that release in mixable, non-sequenced form: the woozy, loopy and dusty, MPC-deep house shuffle of "Track 1", where eyes-closed keys solos and drifting jazz vocal samples ride a Prime Numbers style groove, and the jazz-funk and disco sampling deep house wonder that is "Track 3". Sandwiched in between you'll find a Delfonic edit of "Track 2" that boasts a more DJ-friendly beats intro.